Do you expect a first-class and reliable service from just one source? Then you're in the right place! By using REPXPERT you can profit from over 40 years of Automotive Aftermarket experience. 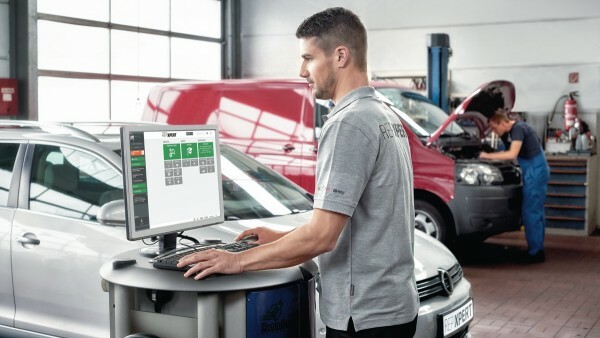 Our top priority is to offer you up-to-date information and direct contact to our Aftermarket experts. Everything you need to know about our LuK, INA, FAG, and Ruville products and repair solutions in just one place: REPXPERT. Would you rather speak to someone in person? No problem. Just call our free technical hotline and talk to one of our experts. 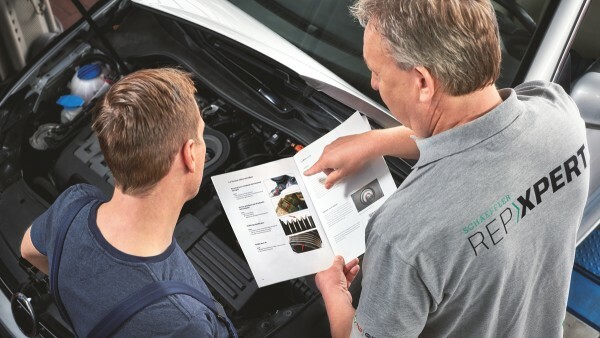 Whether you need to identify the correct part or need professional fitting advice – our experienced REPXPERT hotline staff can help, whatever the brand or vehicle, from cars and vans to trucks and tractors.